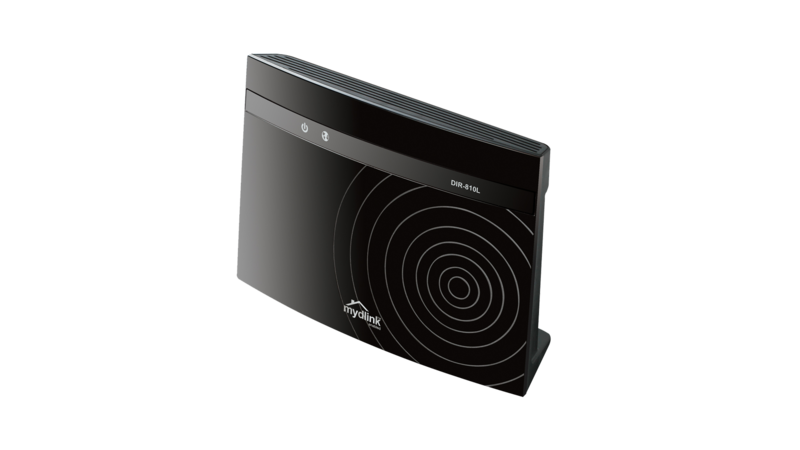 The Wireless AC750 Dual-Band Cloud Router is an affordable yet powerful wireless networking solution which combines high-speed Wi-Fi connectivity with dual-band technology and Fast Ethernet ports to deliver a seamless network experience. The DIR-810L Wireless AC750 Dual-Band Cloud Router is an affordable yet powerful wireless networking solution which combines high-speed Wi-Fi connectivity with dual-band technology and Fast Ethernet ports to deliver a seamless networking experience. The DIR-810L also includes a host of security features to keep your network safe, while integrated cloud features allow you to monitor your network from anywhere, anytime. The DIR-810L Wireless AC750 Dual-Band Cloud Router uses the latest high-speed wireless technology to bring you lightning-fast Wi-Fi connections up to 433 Mbps1. Enjoy streaming media, internet phone calls, online gaming and content-rich web surfing throughout your home. 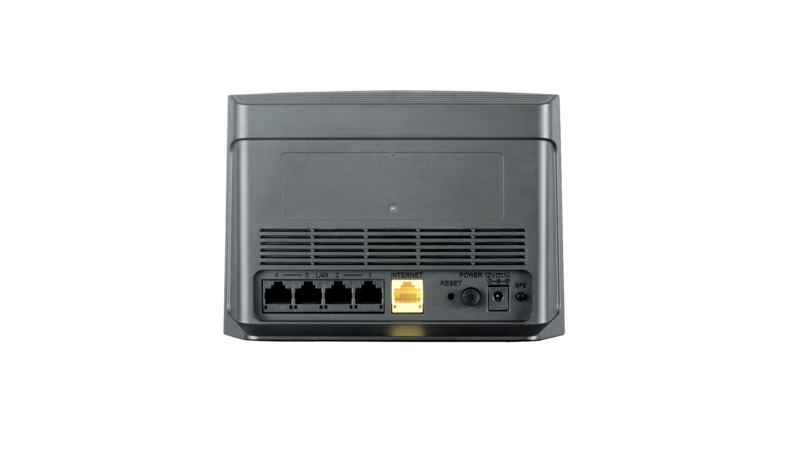 In addition, 10/100 Fast Ethernet ports give you solid, dependable wired performance. The built-in Quality of Service (QoS) engine allows you to prioritize important traffic for seamless connection performance. The DIR-810L Wireless AC750 Dual-Band Cloud Router features dual-band wireless, allowing you to operate two concurrent, high-speed Wi-Fi bands for ultimate wireless performance. 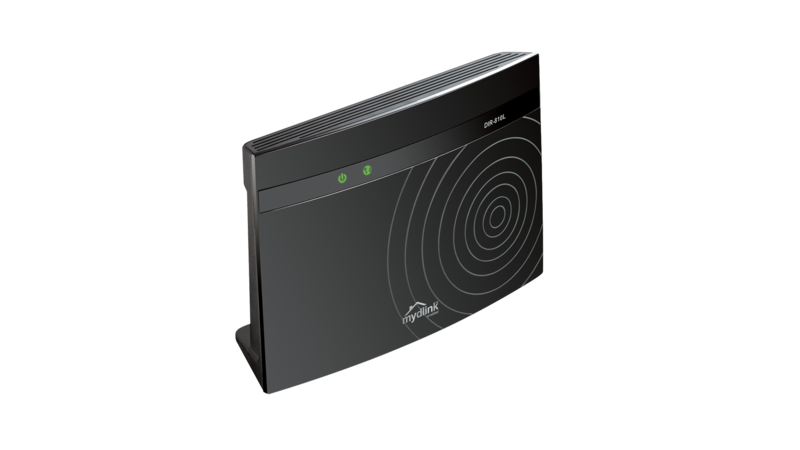 Surf the web, chat, and play online games on the 2.4 GHz band, while simultaneously streaming digital media on the 5 GHz band. What’s more, each band can operate as a separate Wi-Fi network, giving you the ability to customize your network according to your connectivity needs. Get the DIR-810L up and running in no time right from your couch using the QRS (Quick Router Setup) Mobile app on your iOS or Android device. Simply plug in the router, open the app, and follow a few easy steps to get your home network connected without having to touch a computer. You can also set up a secure network with the touch of a button using Wi-Fi Protected Setup. Simply press the WPS button to instantly establish a secure connection to a new device. If you have additional mydlink™ products, you can take advantage of mydlink™ Zero Configuration. 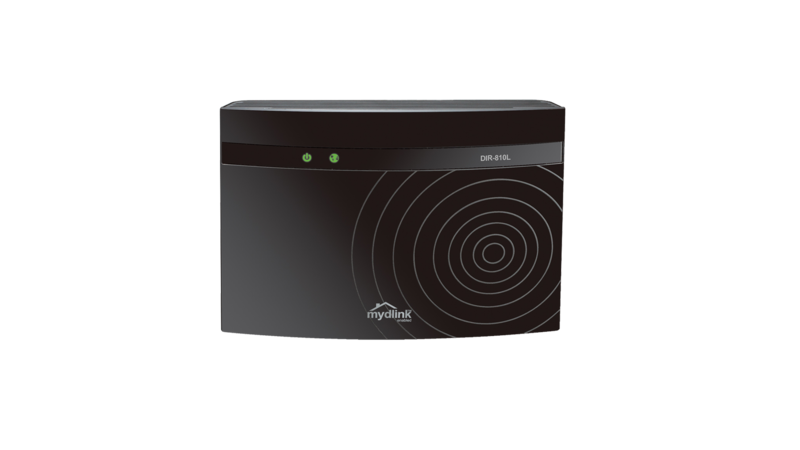 Simply connect your mydlink™-enabled device to the DIR-810L and the router will automatically link it to your mydlink™ account with no configuration required. 1 Requires devices that supports 802.11ac wireless standard. Maximum wireless signal rate derived from IEEE standard 802.11ac (draft) specifications which are subject to change. Actual data throughput will vary. Network conditions and environmental factors, including volume of network traffic, building materials and construction, and network overhead, lower actual data throughput rate. Environmental factors will adversely affect wireless signal range. 2 Although DIR-810L H/W vers. 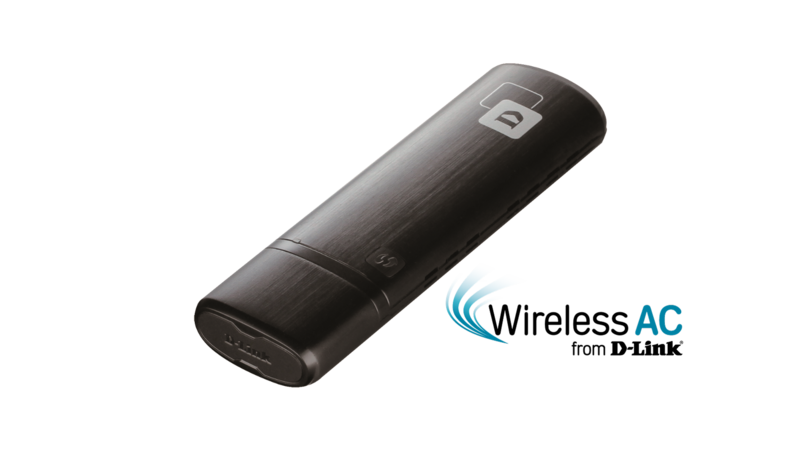 A1 and B1 are compatible with DD-WRT, please be advised that if DD-WRT is used this will void your warranty and D-Link will not accept responsibility or support any products that may adversely be affected as a result of using DD-WRT. This product was phased out on: 11.1.2016.